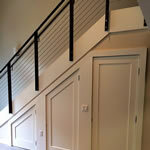 Nelson Contracting, Inc. is a full-service home remodeling contractor. 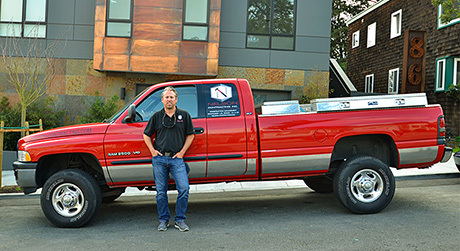 We've been providing general contracting services including construction management, earthquake-safe general construction, and installation of ADA certified residential elevators and/or lifts since 1992. We stress clear communication through being accessible by phone, text, and email for you. Our main focus is to thoroughly meet your requirements and to complete the construction project with great care while keeping conscious of your budget. We strive to provide you with fine service on which each project is addressed with attention to detail and proficient workmanship. 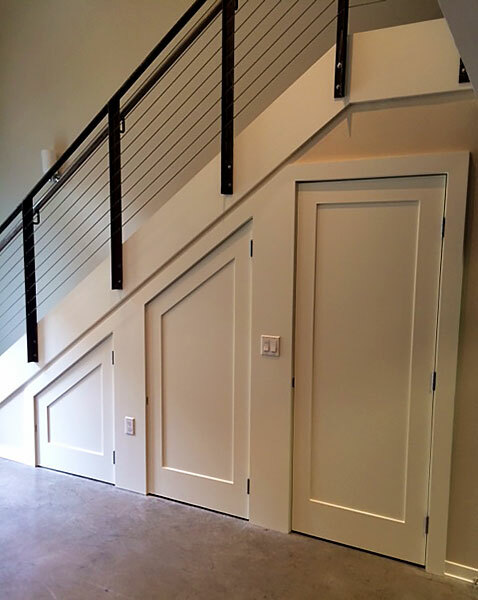 Our team can execute all phases of construction efficiently, this includes overall planning and control of a home remodel, new addition, or vertical lift from beginning to completion. Construction management requires both project scope and budget as well as project management. Project scope and budget lets you know what to expect. Based on the type of project you require and your budget considerations, we give you an idea of what the project will involve, such as choosing specialized sub-contractors, tools, supplies and permit applications. We will also work with you to help define and refine your design or project ideas. Project management gives you peace of mind. From the project scope, we establish a timeline and goal on which we communicate and administer specific jobs to personnel and/or sub-contractors to ensure to meet your project needs. Much of our work originates through referrals from previous happy and satisfied customers who often continue to contact us for additional projects. 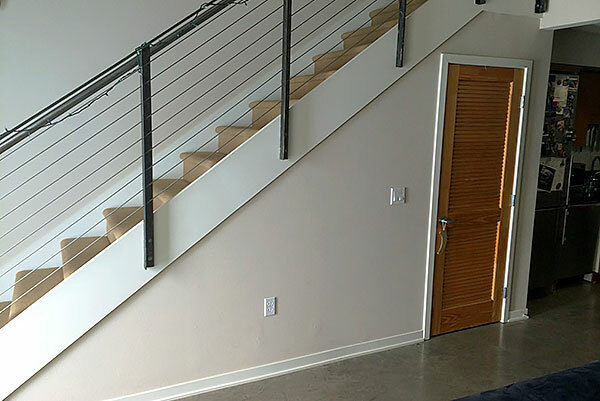 If you're looking for an experienced contractor focused on meeting your expectations and deadlines, don't hesitate to contact us or call 503.819.2209. 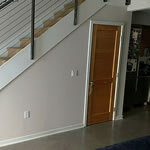 "...We moved Amanda in today, and the apartment is spectacular! You did a great job, and we are all so pleased with the result. I was frankly not looking forward to this renovation but you really made it a pleasant and worthwhile endeavor. You are a true professional , and it shows!!"